Pontus Jansson has heaped praise on his Leeds United teammate Liam Cooper. The former Chesterfield player has had his fair share of criticism since moving to Elland Road but he has managed to silence his critics and prove himself at the club. 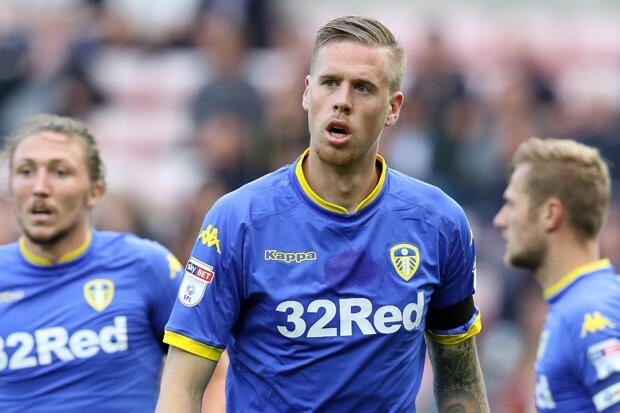 Cooper has now established himself as a key player for the Whites and Jansson believes that his teammate’s growth as a captain and as a player has been amazing. Cooper will be looking to help his side finish the season strongly and make it to the Premier League next season. Leeds United are currently second in the Championship standings, two points behind leaders Norwich City. The centre back has been crucial to Leeds’ success so far and Bielsa will be hoping for big performances from his captain during the remainder of the season. The defender will be delighted to hear these comments from his teammates and he will be looking to continue his improvement as a player as the season progresses.